One of the most popular video game franchises in the world, the Legend of Zelda has come a long way from its roots. Understanding the Legend of Zelda history will allow you to get a better understanding of where the game has been and where it is going. The beginnings of a legacy, the Legend of Zelda was released in 1986 for the first Nintendo console. It is widely considered one of the greatest games of all time because it started a new fantasy genre that had not yet been explored to a very wide extent at that time. It introduced the classic concept of a lone warrior using his skills and items to save the princess from an evil tyrant, Ganon. These three elements are found in every single one of the Zelda games, making the three the most classic and used elements of any franchise. The less-successful follow up to the original, The Adventures of Link was released only a year after the original. The Adventures of Link, or Zelda II, featured Link trying to save Zelda, who had fallen into a magical sleep a la Sleeping Beauty. Link has to fight many new enemies to save Zelda from the curse of Ganon once again. In an attempt to revitalize the franchise four years later, A Link to the Past was released in 1991 for the Super Nintendo. This game featured Link, again trying to save Zelda who has been kidnapped by an evil wizard trying to use her to gain the power of the Tri-Force. Though Link defeats the wizard in the first half of the game, it is revealed that Link’s old nemesis Ganon has once again appeared and has been pulling the strings. Link must then battle in an alternate time line to save Zelda from destruction. Following the phenomenal success of A Link to the Past, Nintendo released a new game in late 1993 featuring the beloved cast of Zelda on the new Game Boy system. Links Awakening featured all of the same elements found in the console games, but now, could be experienced in hand held motion. Following the release of Link’s Awakening, the Zelda franchise took a hiatus until early 1998 when developers released the newest technology for the Zelda games. 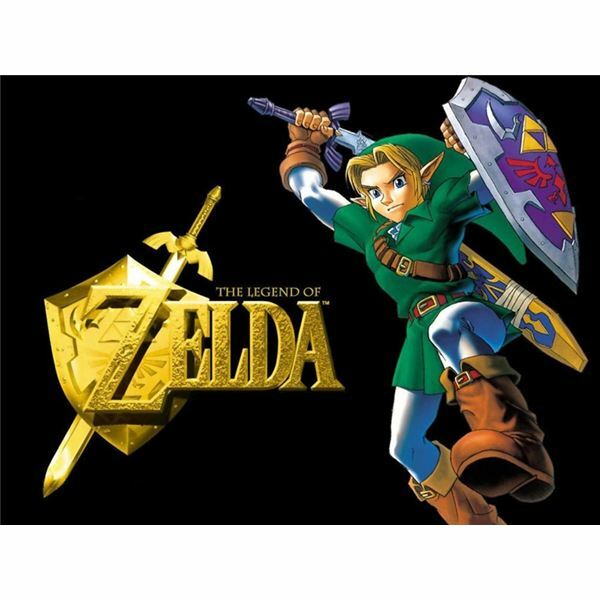 The first three dimensional Zelda game came out for the Nintendo 64, allowing players, for the first time, to get right in the world of Zelda as Link tries to once again save the princess from certain death. The Ocarina of Time followed the same style as a Link to the Past did with an early part of the game followed by an extended second half. 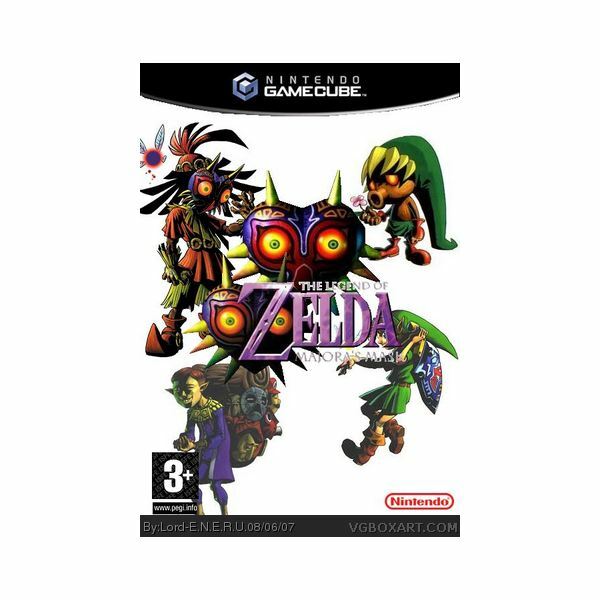 Set directly after the events of Ocarina of Time, Majora’s Mask was released in 2000 to succeed the popular three dimensional animation of the game. Using a timer system, in this game players have to replay the same three days as many different creatures in order to save the moon from falling onto the world. Using a new system and setting, Majora’s Mask only featured the princess and Ganon on a very minimal level, preferring to introduce a new antagonist. In 2001, Nintendo wanted to release a new set of games for the new Game Boy Color. Thus, Oracle of Seasons/Ages were released. In these games, Zelda and Ganon were also not emphasized quite as much, giving Link two more villains and two more damsels to save. These games could be paired with one another to get more items and more unique awards for quests. However, since the Game Boy Color was relatively low on the charts of success, the games weren't hugely popular. Using new technology for graphical design in 2002, the Wind Waker utilized an open-world setting on the wide seas. The game takes place many years after the events of the older games, making it a flash-forward type of game. 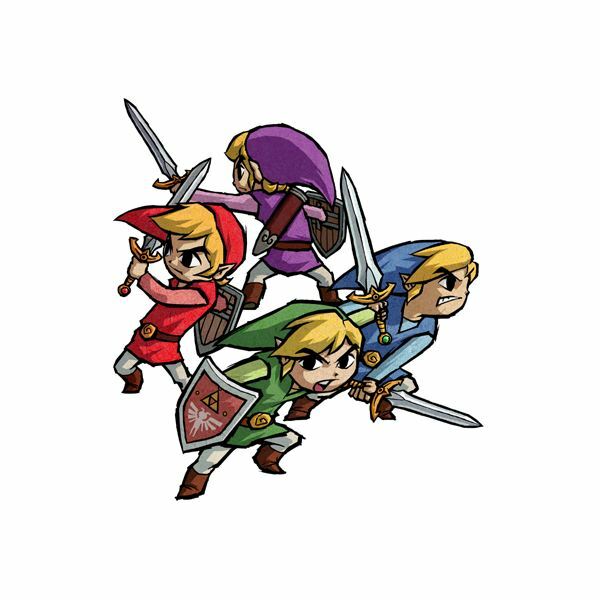 Unique magic was used to break Link into four separate beings in 2004. This was the setting for the Game Boy Advance video game “Four Swords.” However, unlike most Game Boy games, Four Swords could also be played on a large console. One of the lesser known Zelda games, The Minish Cap was released in 2004 only in Japan for the Game Boy Advance. It is one of the least popular of the franchise. Returning to the honored tradition set forth by Ocarina of Time, Twilight Princess puts Link in another open-world situation where he must fight against the forces of darkness to save Zelda from the workings of Ganon. This game was released in 2006 and has been re-released for the Nintendo Wii since then. In 2007, Nintendo released another Zelda game in the tradition of Wind Waker. This game, however, was developed for the Nintendo DS — the first of its kind. Yet another Zelda game in the Wind Waker tradition, Spirit Tracks was released in 2009, again for the Nintendo DS. 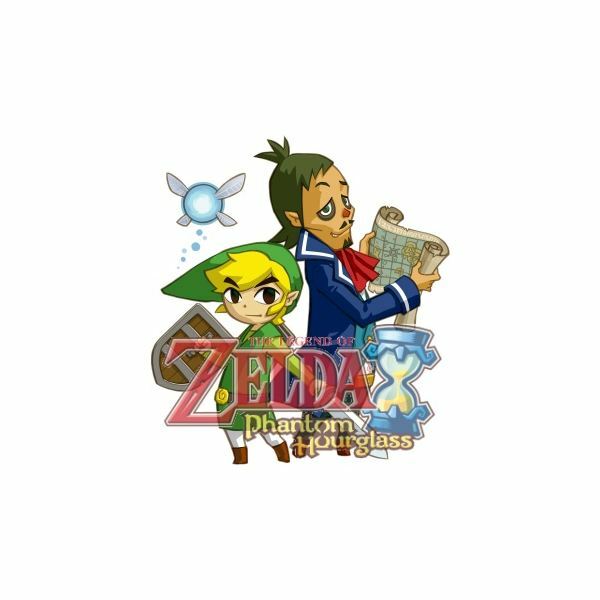 Continuing the story of Phantom Hourglass, Spirit Tracks is something of a sequel—one of the first in the Zelda series. The newest known installment of the Zelda franchise, Skyward Sword will be released at the end of 2011, returning to the style of play found in Twilight Princess. Images taken from Zelda products.